The European Commission (Creative Europe MEDIA) is organizing a special European Film Forum in Brussels to celebrate its 25th anniversary. The two-day event will focus on how the industry will look in ten years from now, touching upon the themes of visibility and accessibility of European works, but also on new types of formats and storytelling in the context of audience development. 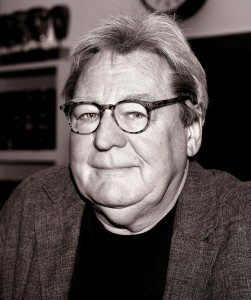 FERA’s honorary president Sir Alan Parker will give a masterclass on Friday December 2 from 15:45.